Metcheck.com - Weather News - Muggy Air Edges North. 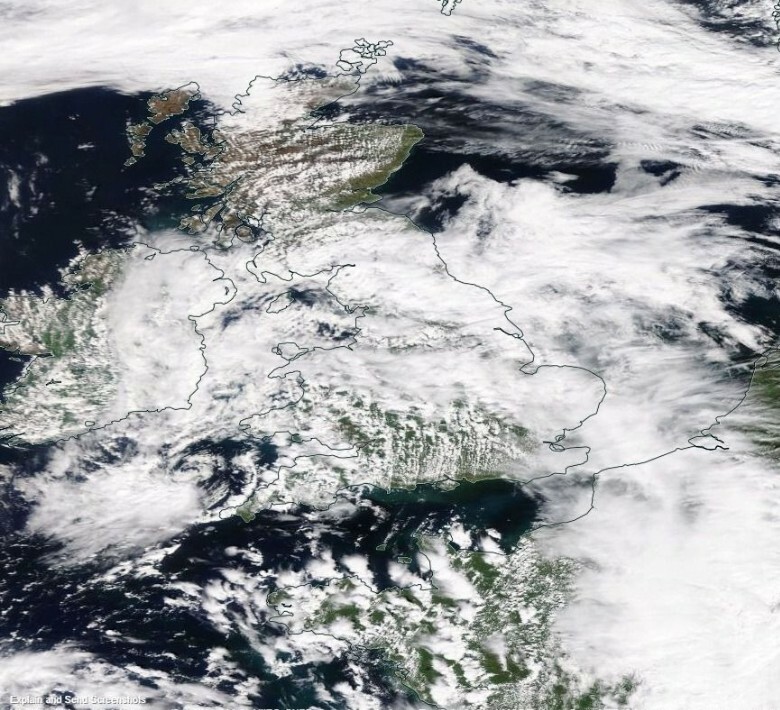 The country is split in half today by a warm front lying west to east across central parts of the UK and Ireland marking the dividing line between warm and humid air to the south and cooler, fresher air to the north. This front pushes north during the next 24 hours or so, bringing rain to the northwest, whilst to the south it hots up before that front sinks back south to introduce fresher air for the end of the week. Although it’s a bright start to Tuesday across northern regions of the UK there is a lot of cloud around on the whole, especially across more southern and south-western regions where some mist, hill fog and drizzle can be found. This dull and damp weather will slowly edge northwards today with rain turning heavier and more persistent across parts of northwest Ireland and Northern Ireland by this afternoon. Meanwhile, to the north it remains bright with a few showers affecting northern Scotland whilst for south-eastern parts of the UK it will become increasingly fine with warm sunny spells developing helping to lift temperatures to maximums of 23°C to 26°C, but it will be progressively cooler the further north and west that you are. A wet night follows across northern parts of the country with some locally heavy and persistent rainfall across northwest Ireland, Northern Ireland, central and southern parts of Scotland but the far north may remain mostly dry. It will be dry and mild elsewhere with some low cloud and mist forming whilst temperatures stay up in the mid-teens in the south. Looking ahead to tomorrow and a fine and very warm day is expected across southern regions with the highest temperatures in the southeast. 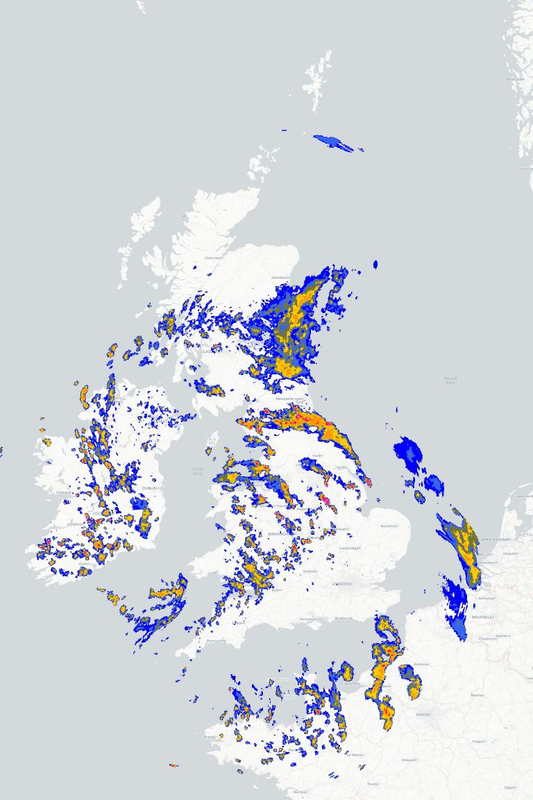 Meanwhile that band of cloud and rain will start to sink south-eastwards, the rain becoming lighter as it does so with brighter and fresher conditions following on from the northwest.